In September I wrote the 1st of a series of columns entitled “Things I Wish I Had Known Before I Started Training Dogs” [ FMI – http://bit.ly/Things-Gus-Dominance ] which I have since renamed Things I Wish I Had Known Before I Selected My First Dog, because there are things I will be sharing that are not about training. 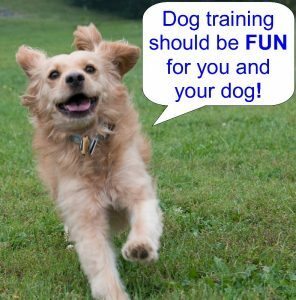 This month I am addressing the next stage in Gus’ training. 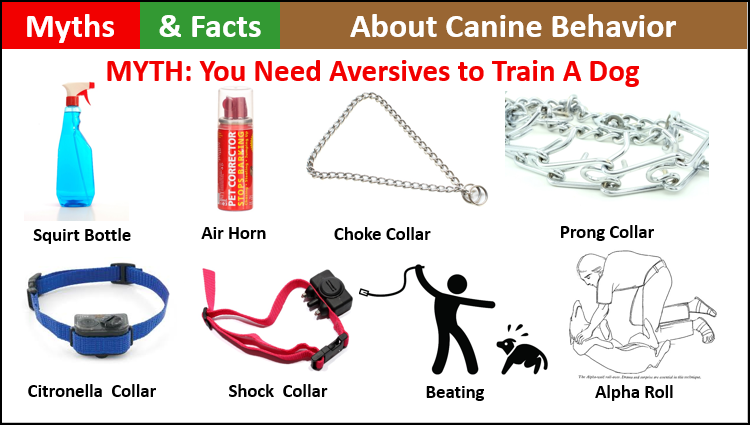 In 1991, dogs were routinely trained with collars explicitly designed to administer an aversive; positive punishment or negative reinforcement. At the time there were two primary types of training collars; choke collars or prong collars. 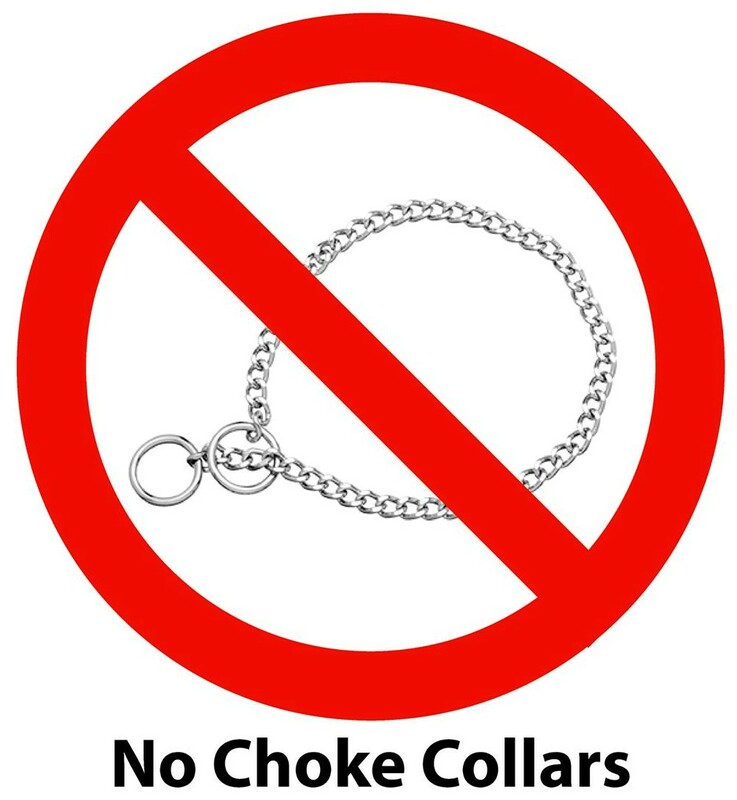 Choke collars are typically made of a metal chain or nylon. 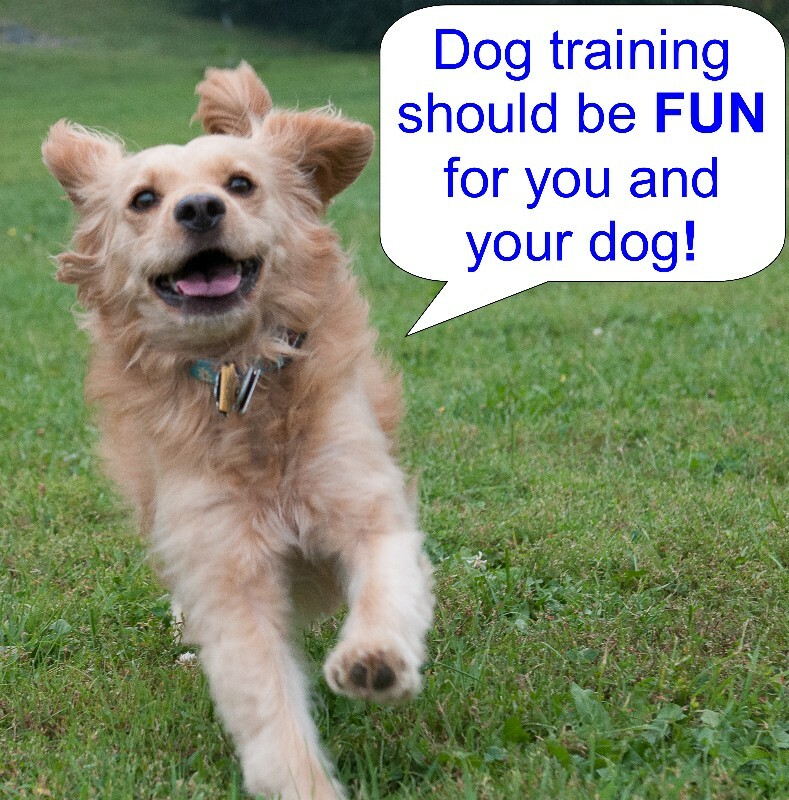 They are used to give a “leash pop” or “correction” when the trainer quickly jerks the leash. The intent is to cause the dog discomfort or pain around their neck. A single correction with a choke collar may restrict breathing, cause damage to the spine, the thyroid gland, and even to the eyes. 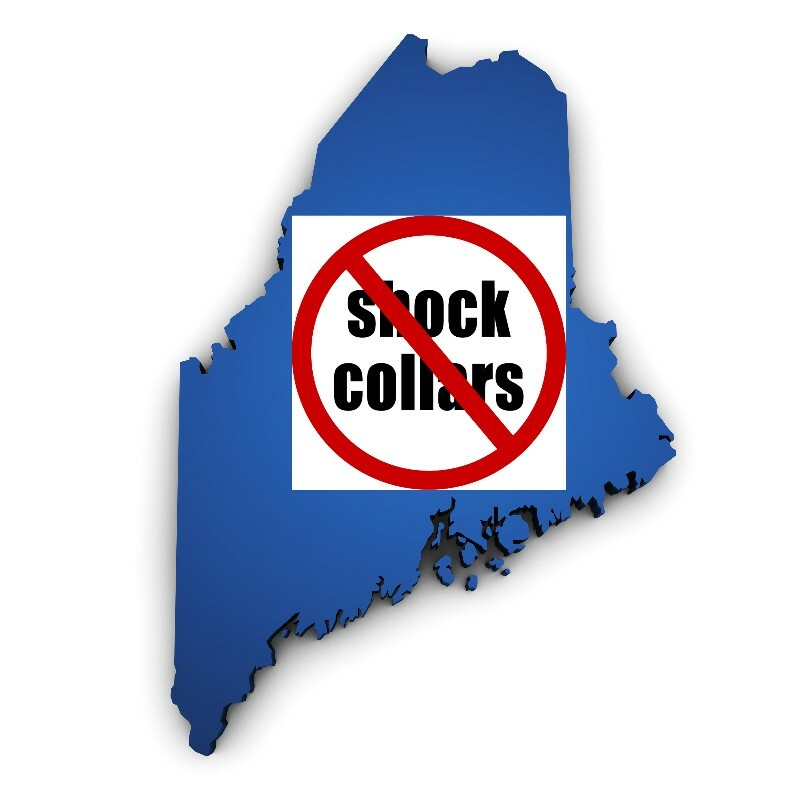 The use of choke collars has also been reported to cause brain damage. Prong collars, also called pinch collars, consist of a metal chain that contains several prongs that rest against the dog’s neck. 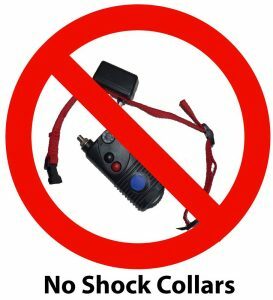 Just as with the choke collar, the trainer jerks on the leash causing the prongs to press against the dog’s neck causing pain or discomfort. Prong collars, like choke collars, can cause both physical and psychological injury to a dog. 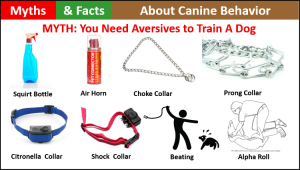 The fundamental training philosophy behind the use of choke and prong collars is to set up a training scenario where the dog will react inappropriately (e.g., the dog does not sit when cued or the dog pulls on leash) whereupon the trainer administers a correction by jerking on the leash. This jerk causes an aversive or pain which is meant to deter the dog from misbehaving in the future. Since most people get a dog to be their companion, I have to ask; why would anyone want to use a tool that would cause our best friend to want to avoid us? Today it makes no sense to me. Unfortunately, not knowing any better back in 1991, the next stage of Gus’ training involved the use of a choke collar. We taught Gus to sit, to lie down, and to stay when he was given a verbal cue by using a correction with a choke collar. We worked on the heel but never mastered it without using the choke collar; something fairly common with dogs trained in this manner. 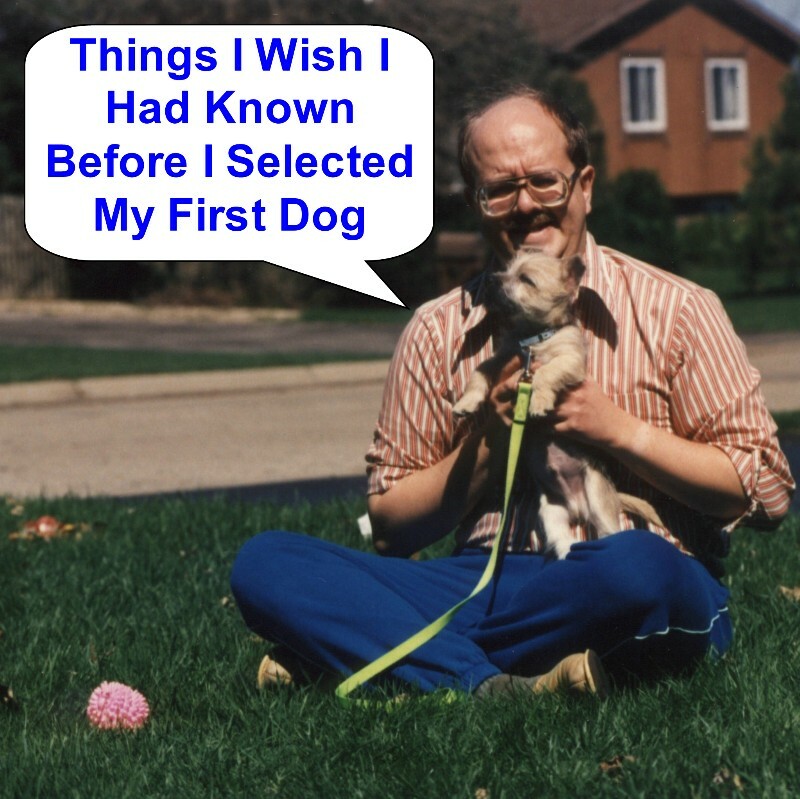 Gus never had a reliable recall until we discovered reward-based training. There are those who use choke and prong collars that will insist that when used correctly there is no pain involved with the use of these tools. 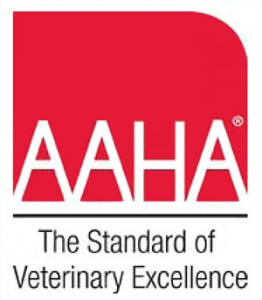 They are either in denial, do not have a thorough understanding of operant conditioning and the science of learning, are being dishonest to themselves and anyone that they recommend use a choke or prong collar, or just don’t care because “Hey, it’s just a dumb animal.”. Choke and prong collars were specifically designed for two purposes; to administer positive punishment or negative reinforcement as part of a dog training regime. 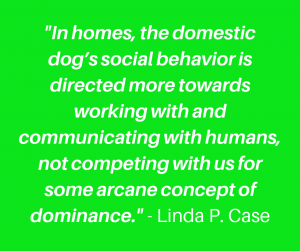 With a skilled trainer, both choke and prong collars can accomplish the task of training a dog. 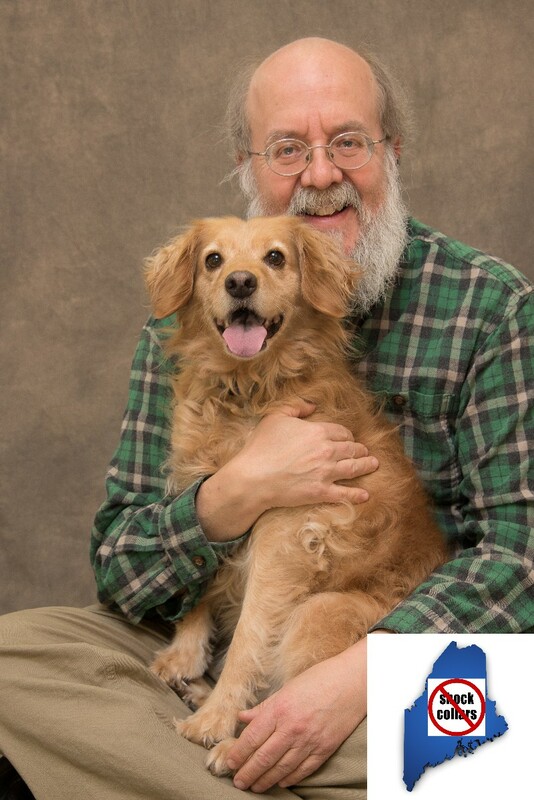 However, neither collar was meant to be used on the dog for life. If someone is still using these devices a year after they “trained” their dog, the training was obviously not successful. 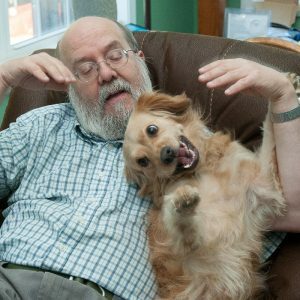 Positive punishment uses an aversive stimulus with the intention of stopping a behavior such as a dog pulling while on a leash. If the dogs pulls, the handler jerks on the leash, administering an aversive pressure around the dog’s neck until the dog stops pulling and the dog returns to the side of the handler causing the leash to go slack. 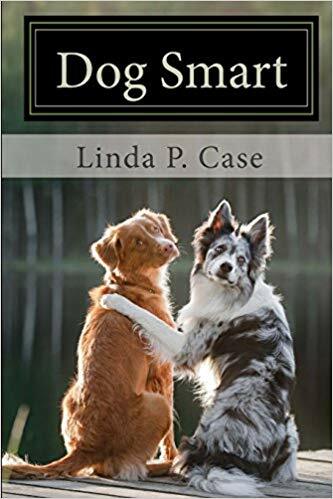 The handler continues to do this everytime the dog gets out of the heel position, with the hope that the dog will never pull again so that they avoid the aversive. An example of positive punishment with people would be someone getting a ticket for speeding or parking inappropriately. How many of those people go on to repeat the offense? While positive punishment works some of the time, it often fails. Negative reinforcement uses an aversive with the intention of causing a behavior to occur by administering something aversive until the dog performs the desired behavior. For example, if a trainer wanted a dog to sit, they would use the leash to tighten the choke or prong collar to be sufficiently aversive so that the dog will sit, whereupon they will stop tightening the collar and end the aversive stimulus. In its most benign form, the alarm in your car that beeps until you fasten your seatbelt is an example of negative reinforcement. 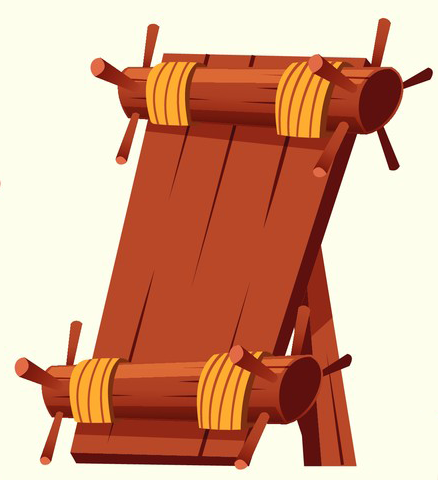 In its most nefarious application, negative reinforcement was the method used by the dungeon master as he stretches a person on the rack until they confess. The latter is defined as torture; something viewed as being morally wrong and which is illegal in most civilized societies. I often ask myself why we still allow animals to be tortured in the name of training, especially when a skilled trainer can get the same results using rewards? This is what I would have liked to have known about aversives before I started training. 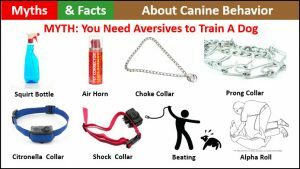 Aversive training tools and methods are designed to hurt, and if these methods did not cause pain, they would not work. The use of aversives can cause physical injury and thus both acute and chronic pain. The emotional and psychological trauma caused by the use of aversives can be just as debilitating as physical injuries. 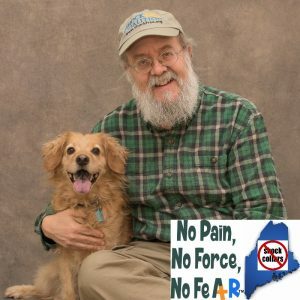 Causing pain and discomfort is not necessary to train a dog. 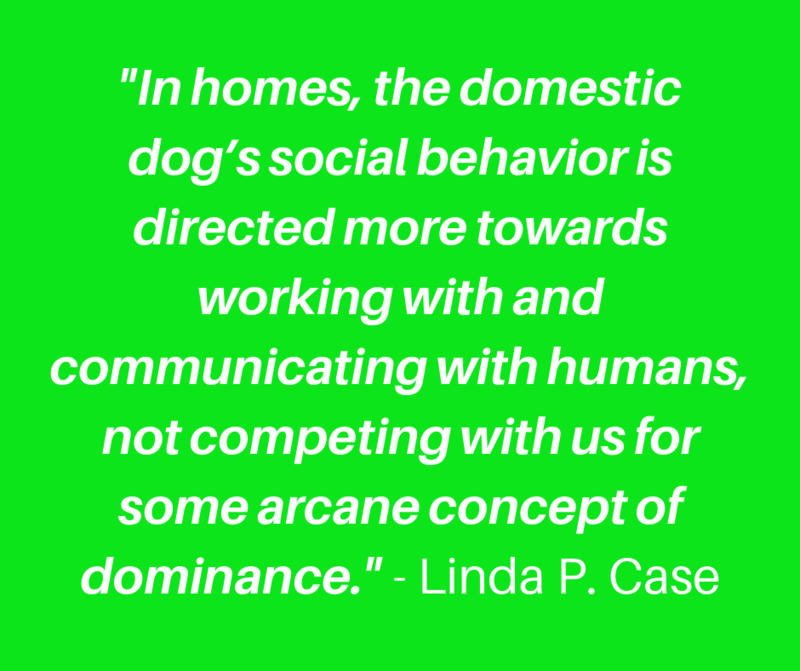 The better the relationship you have with your dog, the easier they are to train. Aversives are damaging to the relationship. 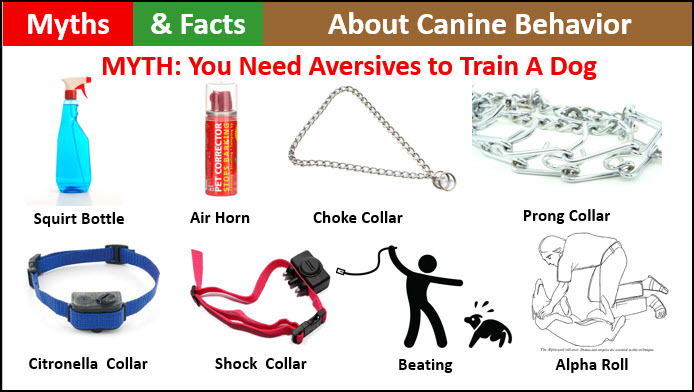 The use of aversives can cause reactive and aggressive behaviors in a dog. Next month I will address other aversives still used far too often to train and manage dogs.